Fade, by Ainhoa Rodríguez. España. Fear Of The Void, by Couturier Guillaume. Francia. 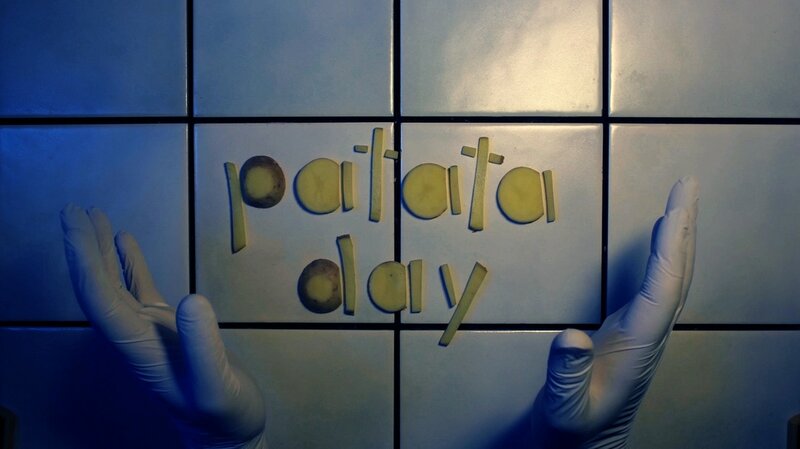 Patata Day, by Peter Böving. Alemania.